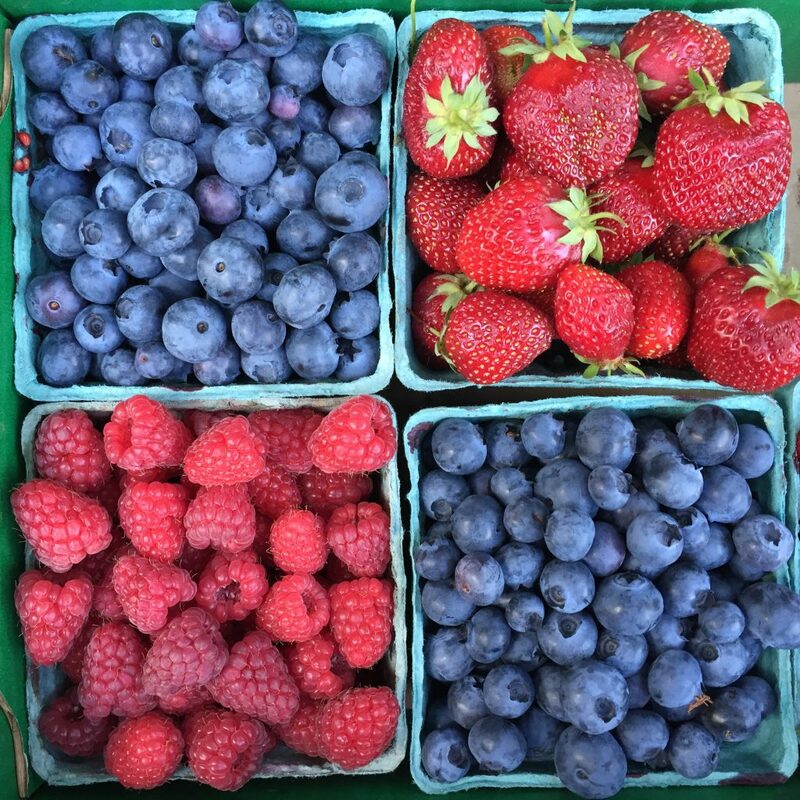 Oregon Berries are Ready… Northberry is almost Ready too! Today we passed our final electrical and erosion control inspections! Tomorrow final building and occupancy inspection. Faucets, door latches, cupboard knobs and appliances (some new and some refreshed with a little black chalkboard paint) – so close! 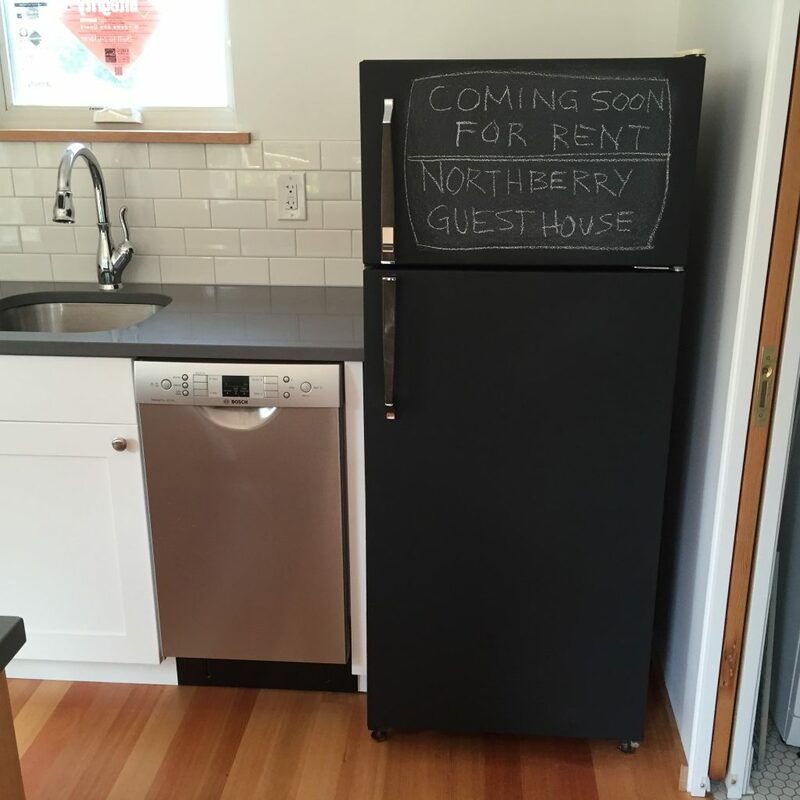 Northberry Guesthouse is scheduled to be available for short term rental by July 1, 2016! And more from the backlog: Thank you Jay Eikum of Paramount Marble & Granite for fabricating and installing the awesome Quartz countertop! 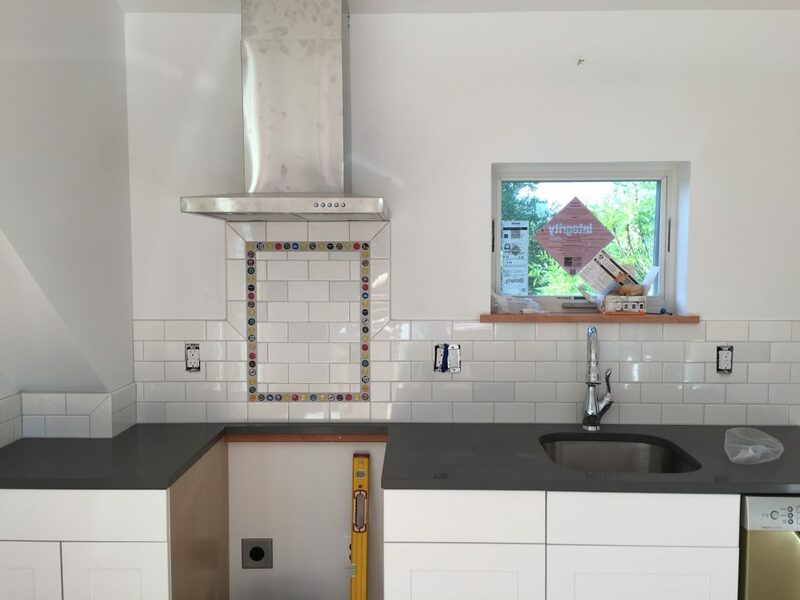 And hats off to Dan and his guys at Portland Plumbing for finishing of the installation of the plumbing fixtures and dishwasher (just peeking into the picture on the lower right). Finally, check out the back splash! 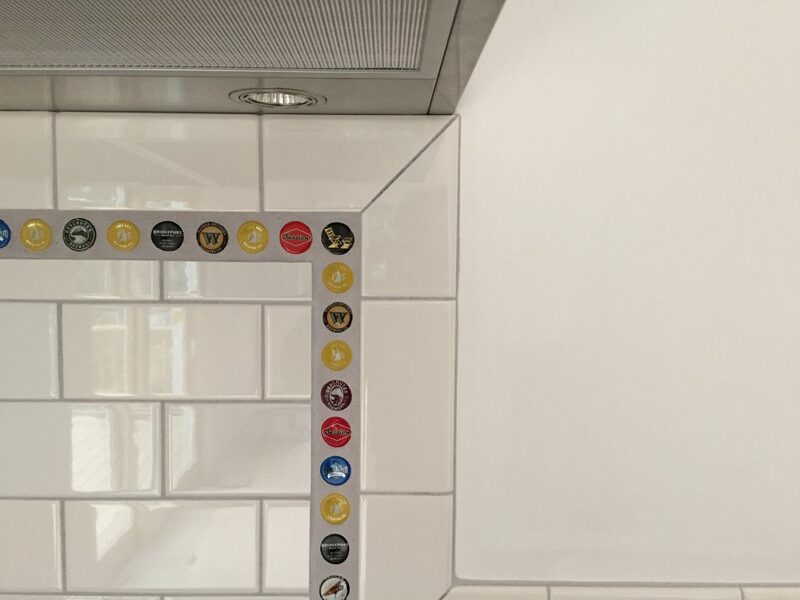 Gabe at Ashkar Tile was game to indulge me and design this nod to Oregon’s Craft Brewing Industry! Thanks Gabe! 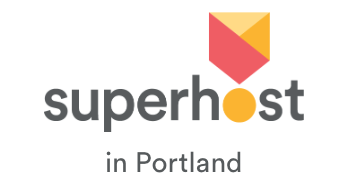 View and book on Airbnb!